I've got a brand new Sephora haul for you this Sunday (don't say I never give you anything), featuring all the beauty bits I picked up in Barcelona. Each and every item is a total gem- the copper shadow has barely left my lids since I bought it and the perfume atomiser isn't allowed to leave my handbag either! You can give my haul video a little watch to get the low down on the rest of the goodies and decide what to pick up when you're in this magical beauty heaven next. 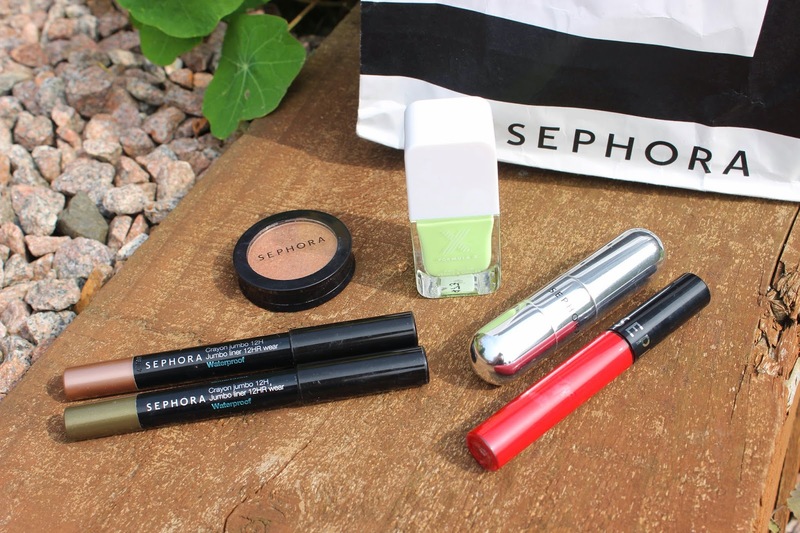 I've decided I really want to collect lots more of the Sephora own range as it's so good and rather reasonable, so I may have to book another holiday just to do that... my Barcelona holiday feels like a long time ago now but I'm really enjoying life at Feel Unique and have the craziness of London Fashion Week coming up scarily soon. Let the outfit planning, schedule devising and photo taking commence! 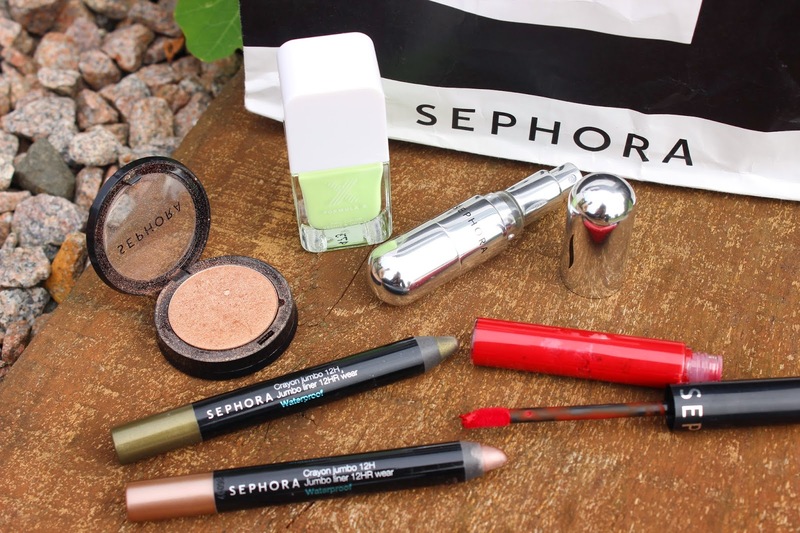 What have you hauled from Sephora lately? 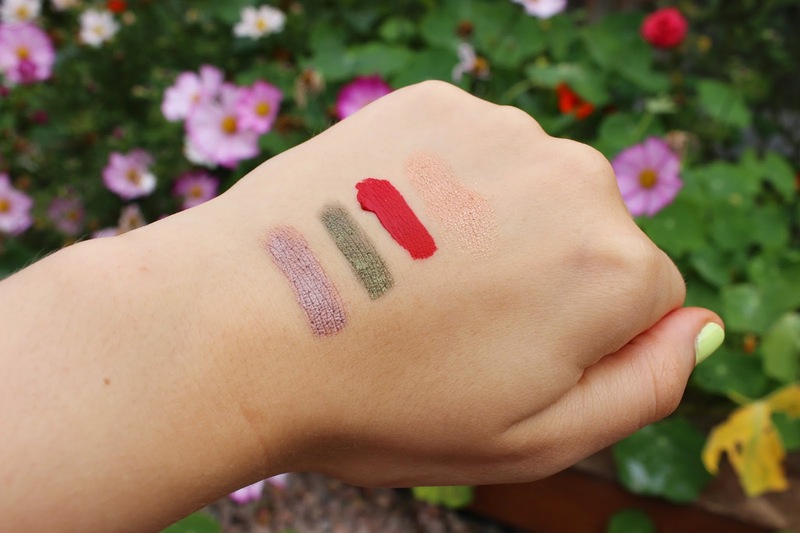 I have the same shade of crayon jumbo, the green one and it is gorgeous!. Can't wait to watch this later, everything looks lovely! Omg that red is sooo vibrant and gorgeous.....holy cow!! !